Parents are the strongest, single influence in a child’s life… lf you don’t talk to your kids about drugs, who will? 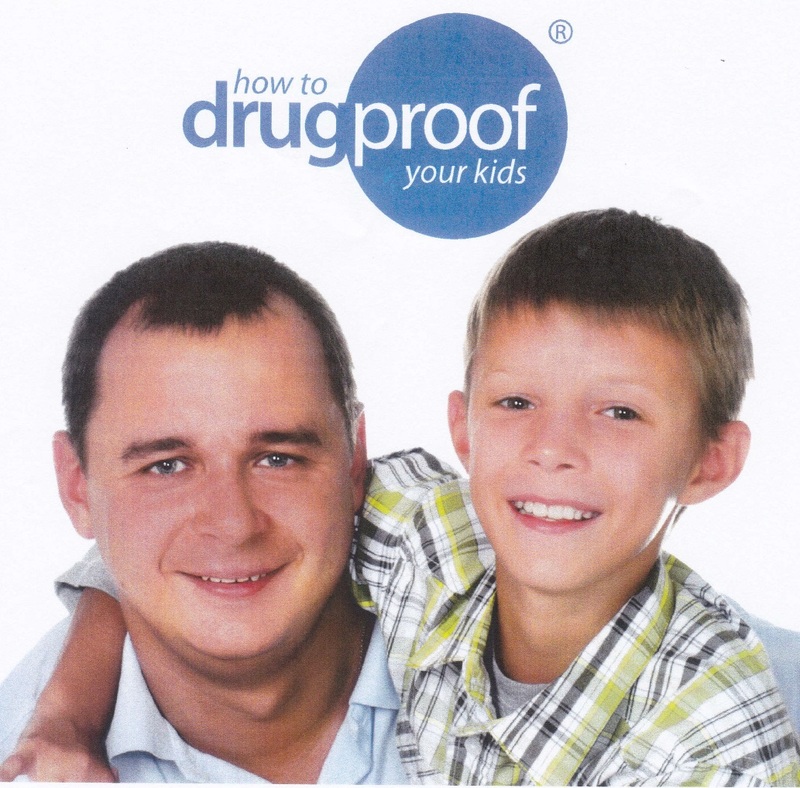 ‘How to Drugproof your Kids’ is a FREE course that equips parents with the information and skills they need to encourage their children to form a responsible attitude towards drugs, including cigarettes and alcohol, steering them away from their harmful use. The course is free of charge. Places will be allocated on a first come first served basis. Contact Stonehaven Community Centre, 01569 762688, for more information or to book a place. This entry was posted in Local Blog and tagged Addiction, alcohol awareness, Drugs, healthy lifestyles.